A few days ago, the ground-breaking ceremony was held for the second plant in Hungary. The cells are the third generation from SK Innovation. As early as 2017, the manufacturer had announced its intention to produce NCM cells whose cathodes are composed of nickel (80 per cent), cobalt (10 per cent) and manganese (10 per cent) in a ratio of 8:1:1. The construction of the second plant also goes hand in hand with long-term supply contracts with European auto manufacturers. In November, for example, VW selected the South Korean company as further cell suppliers. Mass production and first deliveries of the cells are scheduled to start as early as the beginning of 2020. When completed in 2022, the new plant will have an annual capacity of 7.5 GWh. 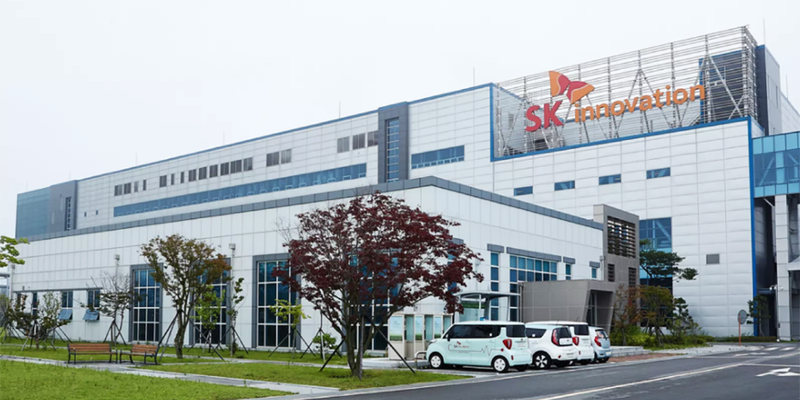 Meanwhile, according to a media report, the ground-breaking ceremony for SK Innovation’s U.S. cell factory in Georgia is taking place today. So far there are only rumours about the planned size, but no official information as yet. Due to the high demand from the automotive industry, SK Innovation plans to spend an impressive 10 billion USD on investments in battery cells by 2025 in order to increase its production capacity to around 100 GWh per year by then. The Korean company currently has the capacity for 4.7 GWh per year, which is expected to rise to 60 GWh by 2022.